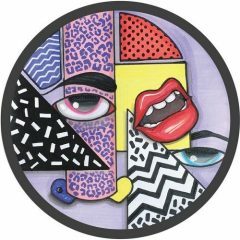 Patrick Topping returns to Hot Creations with his ‘Taking Libz EP’ and demonstrates why his reputation carries such weight with three special tracks that act as a master-class in how to create music that will consume dance floors. 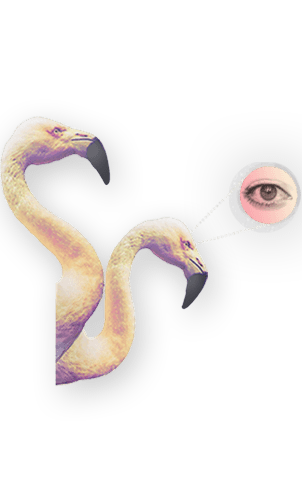 First up is ‘Brayed’ which takes the listener on a loopy and enriching journey, whilst ‘Howk’ is a classic foot-to-the-floor number. Concluding the EP is ‘Taking Libz’, the title track that sees Topping firmly hold onto his crown with this unstoppable cut. i-D Magazine described Patrick’s style “that is characterized by punchy, chugging baselines that have become weapons in the sets of many a DJ.” Started his career DJing at the club night Motion in Newcastle, he was quickly snapped up by Jamie Jones, for Hot Creations. Releases on the label and a residency at Paradise DC10 in Ibiza soon followed and 2014 saw him release ‘Get Beasty’, ‘Forget’ and ‘Voicemail’ featuring Green Velvet and concluded with a hattrick of awards including winning the DJ Mag Best Newcomer, Track Of The Season and Best Tune awards in their Best of British Awards.